A few weeks ago I was on vacation and picked up This Is Not an Accident: Stories by April Wilder. This collection of short stories and one novella was a perfect vacation read. I was busy getting my flower beds in order over my vacation and each story was only about 20 pages. So I could work for a while and when I got hot and thirsty I would read one of the stories. It allowed for a great break because I could get the whole story in (if I'd been reading a full length book I'm pretty sure none of my flowers would have gotten planted). Wilder's stories are glimpses into regular life, but not the mundane "going to the sandwich shoppe for lunch" like. Well, the story might start that way but then it would veer into something else. Something deeper. The stories make you think. Think about your life, the lives around you. There is an exaggerated oddness about the characters, but if you step back for a moment you will see this oddness to a lesser extent in the people around you and maybe even in yourself. For example, in "We Were Champions" a softball coach who had been accused of molesting the players dies. The narrator was on the first softball team he coached. She and the rest of the team denied anything happened. But the news of his death dredges up old memories, ones she hasn't thought about in a long time. Without giving too much of the story away, it gives food for thought about the secrets those around us keep and how it can effect others when it comes to light. 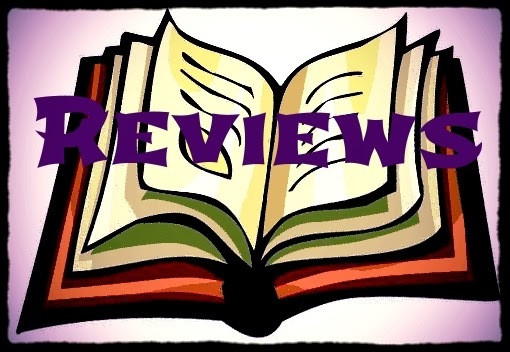 Reading through the stories, I couldn't help but compare them to the translated collection of Ludmilla Petrushevskaya, There Once Lived a Girl Who Seducer Her Sister's Husband, and He Hung Himself (read my review). Though I didn't find Wilder's stories to be as bleak. 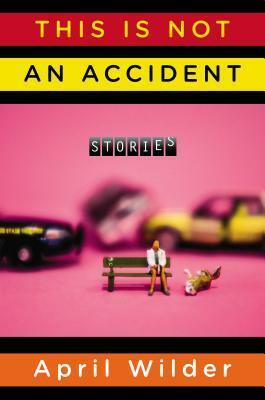 If you are looking for a something to read that is entertaining as well as thought-provoking, then I definitely recommend April Wilder's This Is Not an Accident: Stories. Girl Who Reads is an Amazon advertising affiliate; a small fee is earned when purchases are made at Amazon using the link above.